I’m being slower on this than I thought I would, but here are a few more pieces I have finished for my wall art I’m working on. 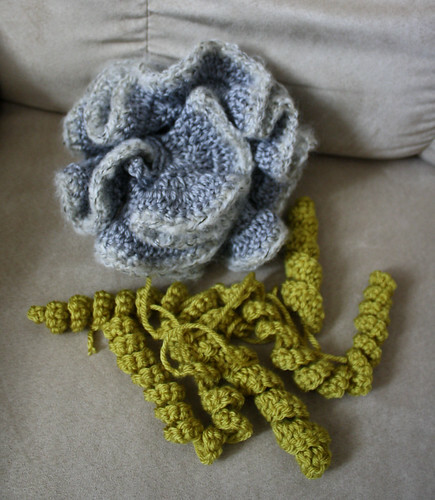 Some grey coral and green coil things. The beginning of a piece of coral with the Wonder Pets looking on. 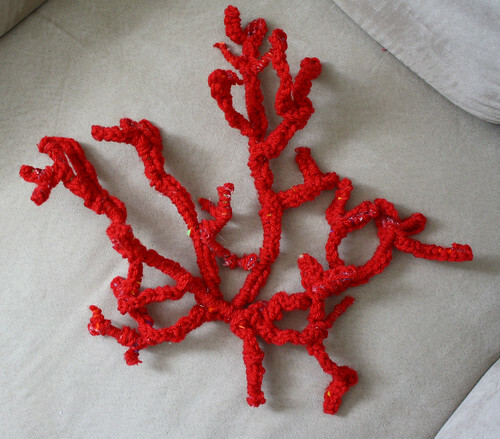 I couldn’t figure out a way to crochet this type of coral, so I made it out of pipecleaners and then crocheted on top of it. I need to clean it up a bit. I didn’t have enough of the yarn I used to cover it as good as I wanted, but I didn’t want to go to the store and buy more either. SO, we’ll see what I do. I highly recommend using pipe cleaners in the color of the yarn you are going to use. It would have made this a lot more easier with the small amount of yarn I used. 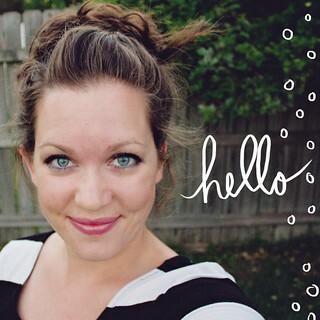 I really like your pipe cleaner coral – what a good idea to get the shape you wanted. Those are amazing! I can’t wait to see the final piece! Looks interesting, can’t wait to see how it turns out! I can’t wait to see what it looks like completed! I put up some new shots of the first shirt. I don’t have any of the second shirt yet. I will soon. So pretty! 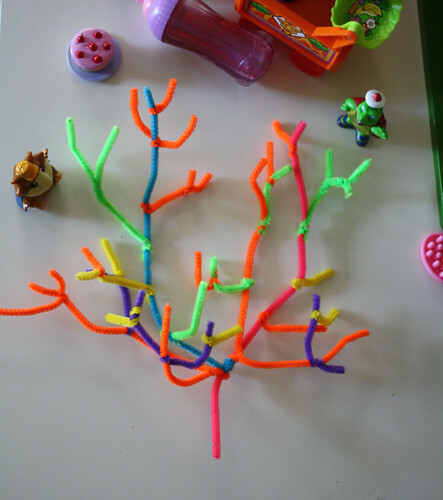 And genius idea with the pipe cleaners! Did you see Lion Brand’s Zoo? It was gorgeous!